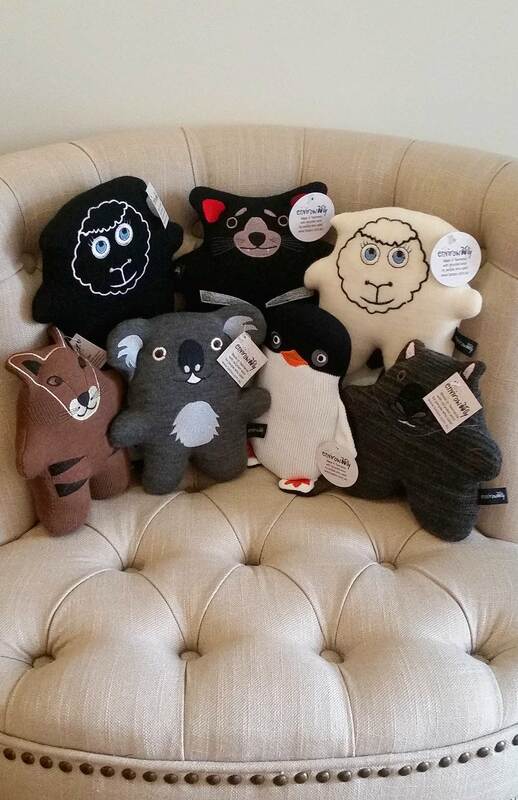 Our Envirowoolly Soft Plush Toys are too cute to resist! These sweeties are ideal presents for the little people in your life or as a Tasmanian treasure to take as a thank you for your host family on your next Norwegian adventure. Constructed from 100% merino wool - inside and out! Handmade here in Tasmania by those with a fantastic mission in mind - "To enable people with intellectual disabilities to experience meaningful employment in a supportive environment"